The game of the year has been revealed, and in an unprecedented twist, it's been named as Fortnite. The public has spoken, and they decided that Fortnite is way better than Red Dead Redemption 2, which luckily won the critics choice award, despite coming second in the public's eyes. 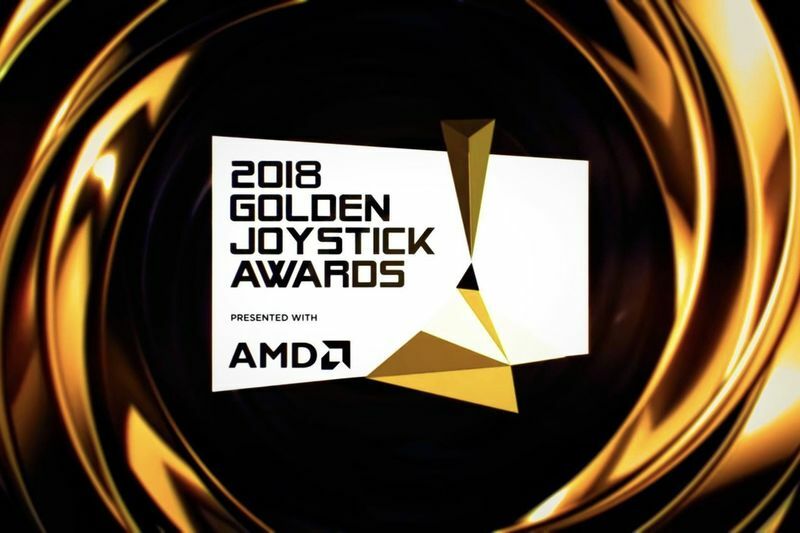 Third place went to Call of Duty: Black Ops 4, at the Golden Joysticks award ceremony in London. However, this has split fans’ opinions. One person said: "Fortnite is a good concept sure, BUT NOT A GOOD GAME! It is a game focused on Hype and money and that is it! Red Dead, Spider-Man and God of War are masterpiece material and you neglected that. Games are not Money or Hype… THEY ARE AN EXPERIENCE AND AN ART FORM! [sic]"
On the surface, Fortnite winning the Game of the Year award makes sense. The game has become so massively successful that it has genuinely begun to impact industries that are usually adjacent to the video game world, with some professional sports teams banning Fortnite after coaching staff believed it was causing a rift among players. Twitch superstar and dedicated Fortnite streamer, Tyler "Ninja" Blevins, continues to make a name for himself as one of the wealthiest streamers in the world, showcasing the viability and longevity of Epic Games' battle royale monster. The awards ceremony was hosted by Danny Wallace, and dealt out numerous awards including Best Storytelling (God of War), Best Competitive Game (Fortnite), PC Game of the Year (Subnautica) and Xbox Game of the Year (Forza Horizon 4).